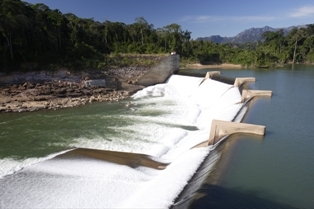 THPC operates the Theun-Hinboun hydropower plant in Bolikhamxay and Khammouane provinces of Laos. 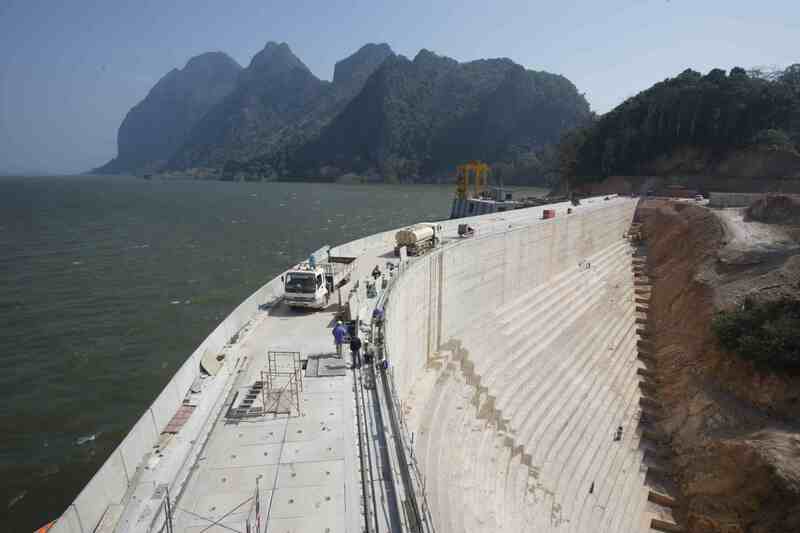 An extension to the original power project was completed in 2012 and inaugurated in January 2013. 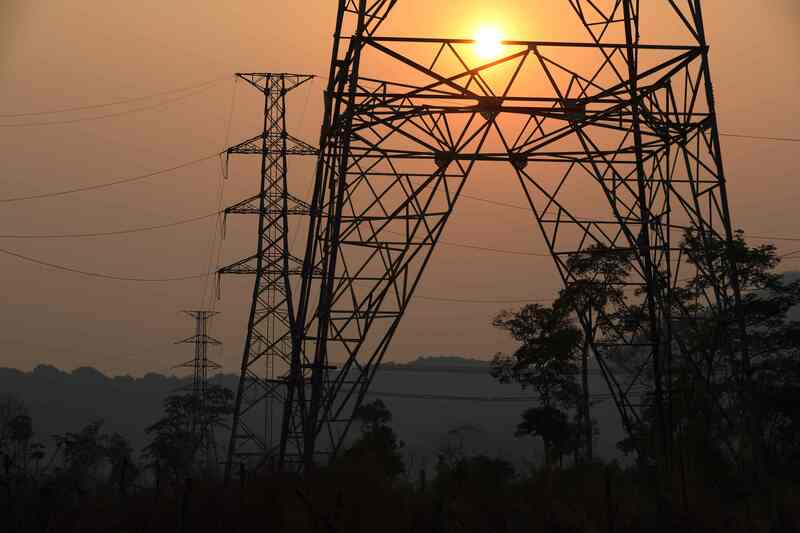 An independent power producer supplying electricity to Thailand and Laos, THPC is a public-private partnership, owned by a Lao public company together with investors from Thailand and Scandinavia. 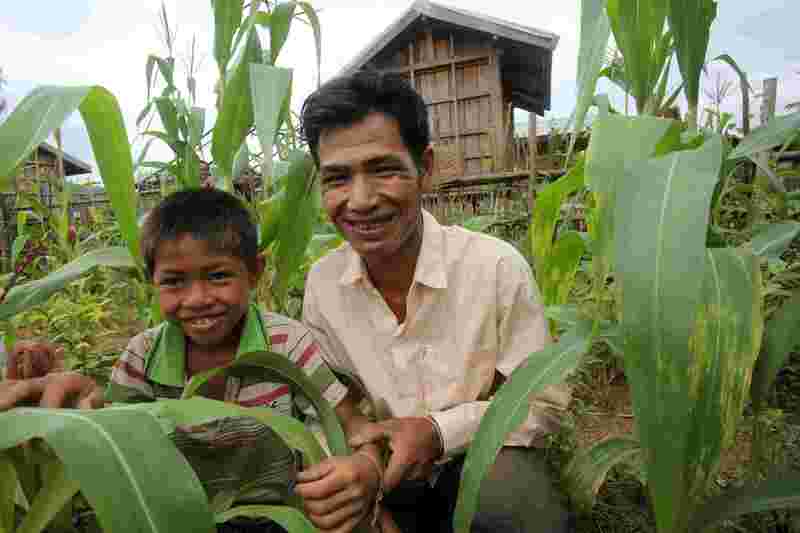 THPC is committed to contributing to economic and social development in Laos while preserving the environment. Operations are designed to conform to the laws and regulations of the Lao PDR, and to meet at minimum the standards of the Equator Principles and Asian Development Bank Safeguard Policies. 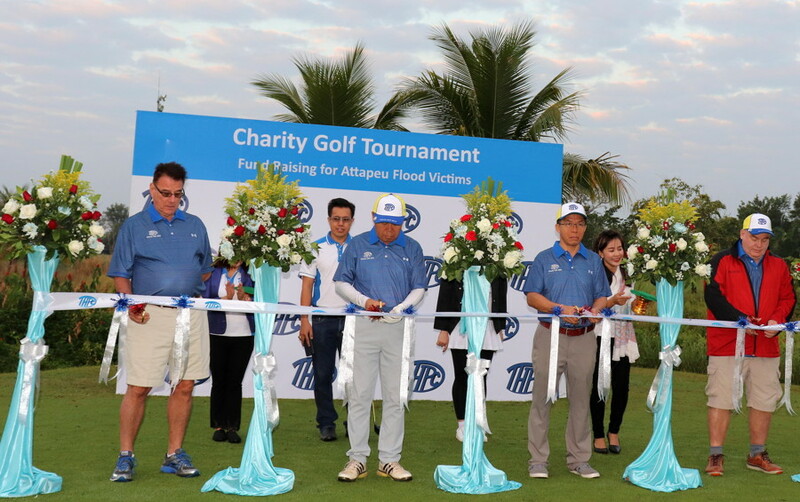 Since its inception, THPC has made a major contribution to Lao development, providing valuable income in foreign exchange, electricity for industrial growth and improved domestic conditions, plus employment and training for thousands of local workers. This pioneering venture has also paved the way for other major investment projects and for economic growth across the country.